The Springfield XD Subcompact is an amazing handgun. It’s no wonder that this beauty of a gun is so popular. The Springfield brand spans centuries, ever since it was ordered by George Washington himself in 1777. The vision of our first President was to create an armory in which to store all the revolutionary guns of the nation. And so it happened, the Springfield armory was created. Today, continuing the legacy started way back in the 18th century, Springfield still produce some of the finest guns of the nation. Unlike other companies which have gone on to produce ever the bigger, the meaner, and the badder weapons, Springfield have stuck for the better part of their history to what they do best: hunting rifles and pistols. 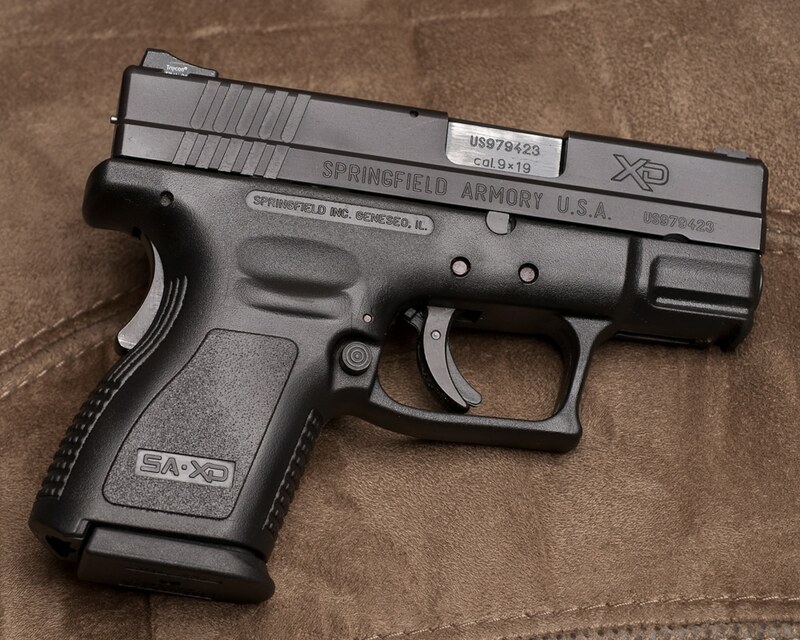 Today, we’re reviewing the Springfield XD Subcompact, which as you may know comes in two versions. The first is the Springfield XD 9mm Subcompact, a true beauty that shoots 9mm bullets like they’re nothing. The second one is the Springfield XD Subcompact .40 SW, a 40 caliber, extremely concealable handgun. Now, both these guns are now in their third generation, they have a nice black finish, multiple safeties that are incredibly comfortable, and can produce incredibly precise shots since their recoil is incredibly quick to get used to. They’re better known simply as the Springfield XD 9mm and the Springfield XD 40. Without further ado, let’s talk a bit about each one. This 9mm is a beauty! Unlike other 9mm guns, this one is very soft shooting – once you get a feel off that recoil, you’ll immediately know how to compensate and how to spring your hand back into the perfect aiming position. A perfect concealable weapon, the Subcompact 9mm boasts a 3” barrel with a very short frame, and a compact size. The original gun comes in a package with two mags, one with up to 13 bullets (depending on the State you’re in), and one extended mag, labeled X-Tension, with up to 16 rounds and an extended lower end. 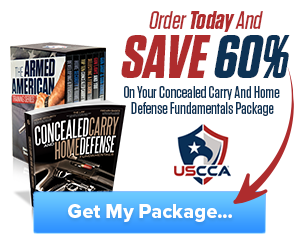 Now, for concealed carry, although the Springfield XD Subcompact 9mm is a very reliable and small handgun, we recommend you use only the basic magazine. The X-Tension round may prove just a little too big for your pocket. If you’re out on the hunt or in the line of duty and will use this gun in a nicely crafted holster, then both versions are equally great. The thing that makes this superb handgun stand out is the fact that while being a perfectly concealable pistol, it also packs quite a punch, especially at long distances. Not all guns that are so easily concealed still retail such a decent recoil level. This makes aiming at longer distances still work fine. The only downside, if you may call it that, is that the Springfield XD Subcompact 9mm only comes in black coating. Want something equally concealable as the Springfield XD Subcompact 9mm, but that can bore larger holes and pack a bigger punch? Well then, the Springfield XD Subcompact 40 is just the thing for you. Given that it’s not much different than the Springfield XD 9mm, you’ll love it all the same! Just like the Springfield XD 9mm, the Subcompact 40SW comes with two magazines: an up to 9 round compact mag, perfect for concealed carry, and an X-Tension mag of up to 12 rounds. No matter which of them you choose, however, safety is still of paramount importance, so the guns have the same reliable mechanism of the XD 9mm Springfield. Again, if you’re looking for a concealable weapon, you should go out with the 9 round mag. Otherwise, we’d probably only ever use the 12 round mag since it almost gets to the number of bullets for the basic mag of the 9mm. Either way, with the Springfield XD Subcompact 40, you gain some much needed brawn, but end up losing some of its other traits. For a bigger caliber, as the .40SW is, you’ll get magazines with fewer rounds and a less concealable gun (if you want the round number to equal that of the XD 9mm). All in all, picking between the 9mm gun and the 40 cal gun is purely a matter of taste. If I were to decide for myself, I’d pick the 9mm one since it can hold more bullets and is easily concealed. However, the bi-tone version of the Springfield XD Subcompact 40 may just make me choose it instead (I’ve always loved bi-tone handguns). Weight 26 oz. / 27 oz. 26 oz. / 27 oz. As you can see, the only considerable differences are in the barrel: the 9mm version having a 1:10 twist, while the Springfield XD Subcompact .40SW has a 1:16 twist. Other significant differences are in the mags and in color, but I’ve already talked about those. 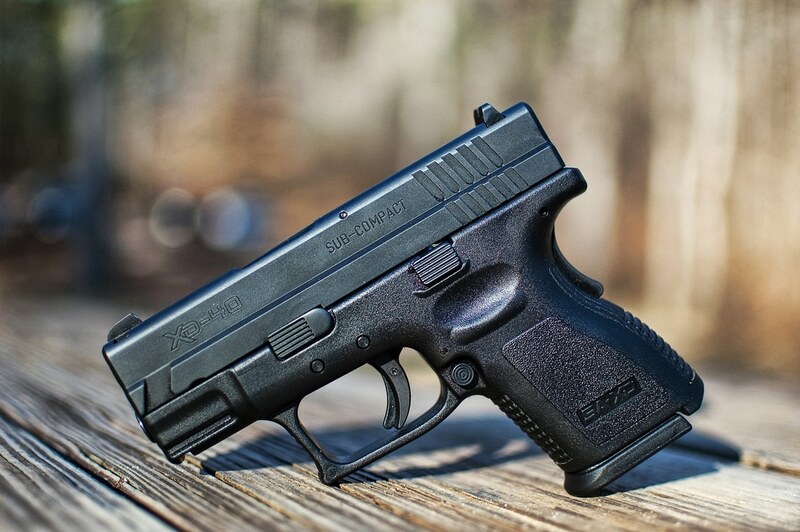 What do you think about the Springfield XD Subcompact? Care to take it out for a spin? If so, your local shooting range should probably be more than able to provide one of the two beauties above for you! 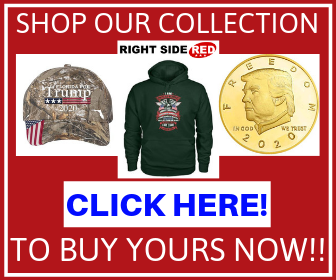 Tell us how it goes and if you decide on buying one. If you already own one, share some of the stories that in your opinion make the fabulous handgun that is the Springfield XD Subcompact so special. Hey Buddy!, I found this information for you: "Springfield XD Subcompact Review". Here is the website link: https://thegunrights.com/springfield-xd-subcompact-review/. Thank you.